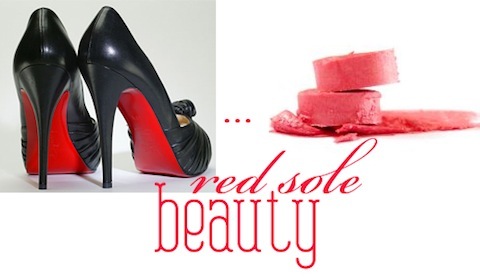 Shoe designer extraordinaire, Christian Louboutin, will soon be taking his classic red soles to the beauty market! Partnering with Batallure Beauty LLC, Christian Louboutin Beauté will enter luxury stores in 2013. The fashion powerhouse has yet to preview what exactly the new line will include, but we suspect plenty of Louboutin red.